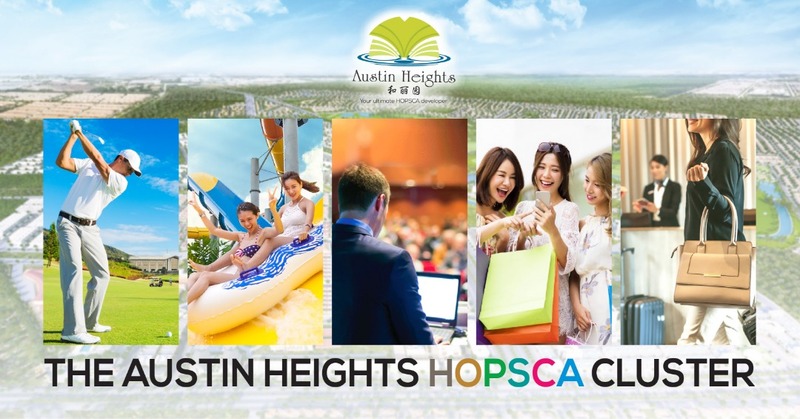 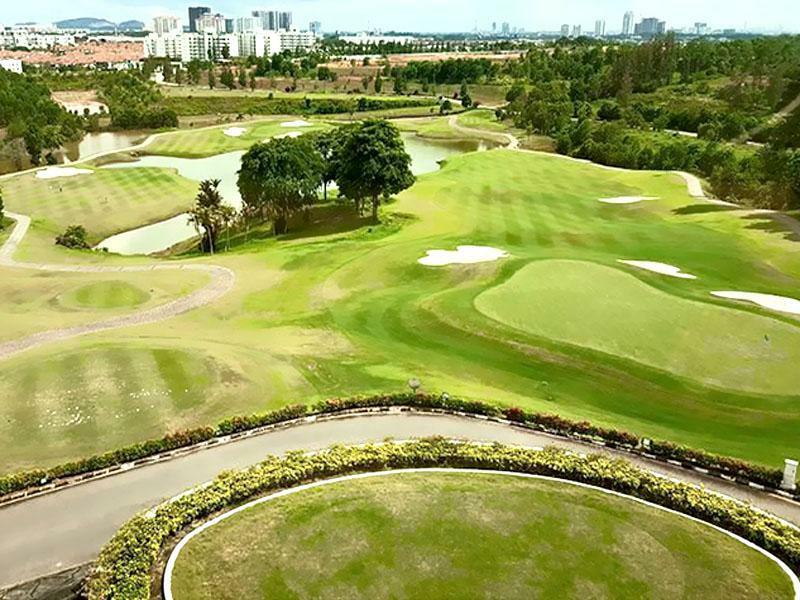 Located in the rapidly developing region of Tebrau in Johor, Austin Heights HOPSCA consists of Homes, Offices, Parks, Schools, Commercial, and Attractions, making us the complete integrated business and leisure destination. Packed with wholesome fun for all ages! 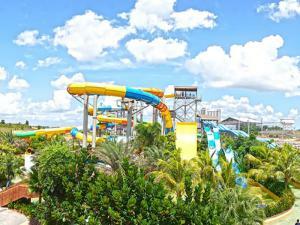 Discover all of our parks! From splashing slides to adventurous climb, everything is so much FUN! World class golfing experience.Occasionally glimpse greenery and lakes with excitement offered along stretch of holes. 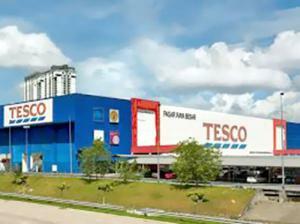 Another mall located in Tebrau area, with full range of groceries, fresh fruits and veges! 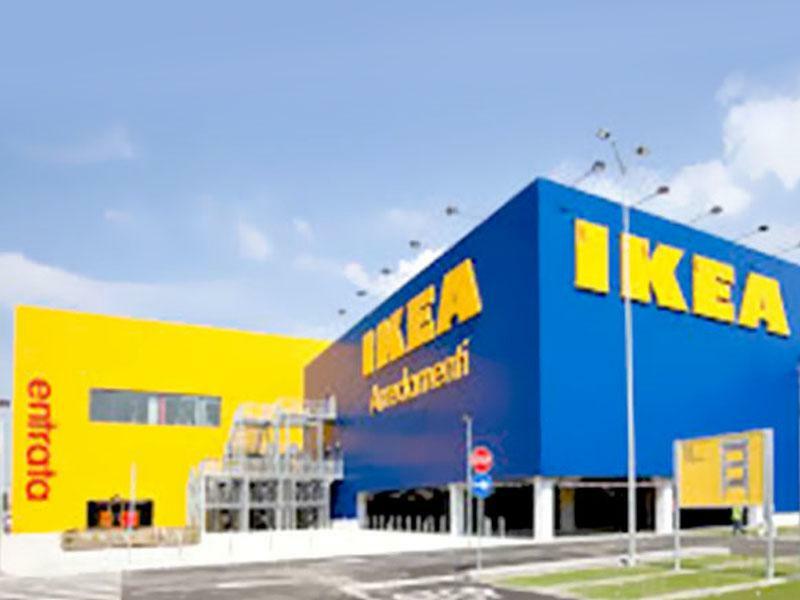 World largest furniture retailer with wide selection of affordable home furnishings to satisfy all your decoration needs. 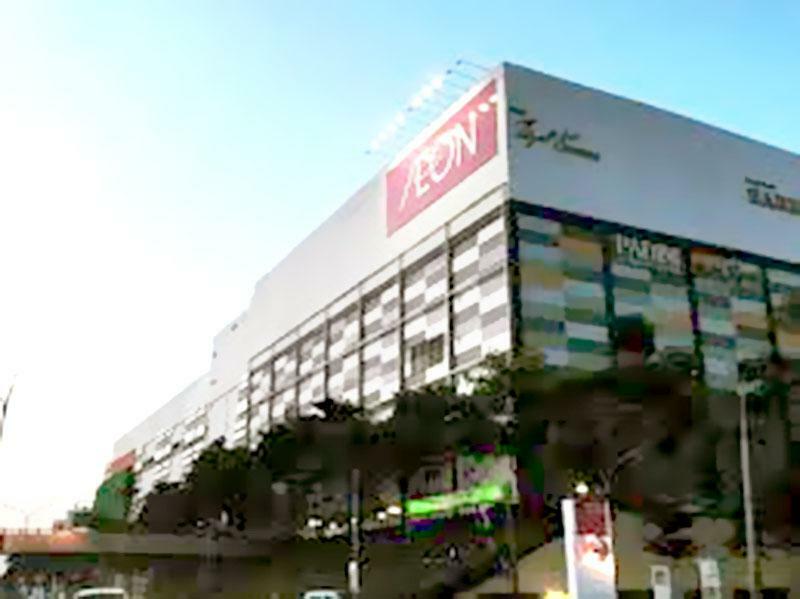 Shopping mall in Tebrau to satisfy all your shopping needs! 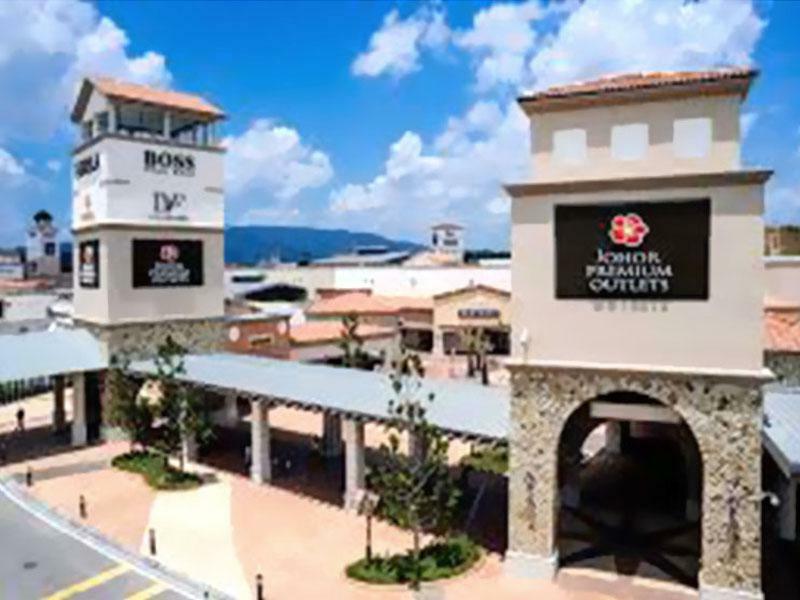 From fashion, food all the way to your daily essentials, get everything you want here! 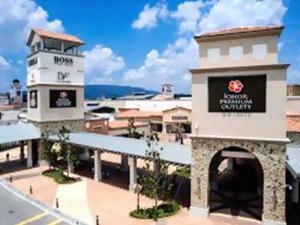 The first luxury premium brand outlet in Southeast Asia, get impressive savings for your luxurious designer fashions!